The Australian Schools Tennis Challenge has been the premier secondary school team tennis event in the country since 1996. This event provides an opportunity for the best secondary school teams to come together to play each other and celebrate their achievements on a national stage. 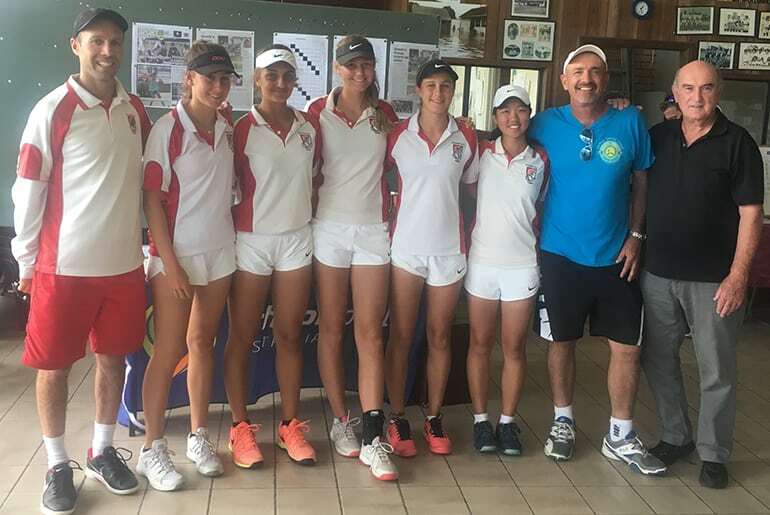 This year the winning teams will go on to represent Australia at the 2019 International School Sport Federation World Tennis Championships in Italy. Entries are invited for all schools who have won the senior boys or girls (or the equivalent) tennis competition through their School Sport Association in 2018. Please direct all enquiries to the coordinator and complete the entry form and return via email by Friday 28th September 2018.